Few expected the Huawei MateBook X Pro to be quite as good as the ultraportable notebook turned out to be. With a design that was, let’s say, strongly reminiscent of Apple’s MacBook Pro, Huawei’s Windows 10 notebook was easy to dismiss at first as a mere clone. 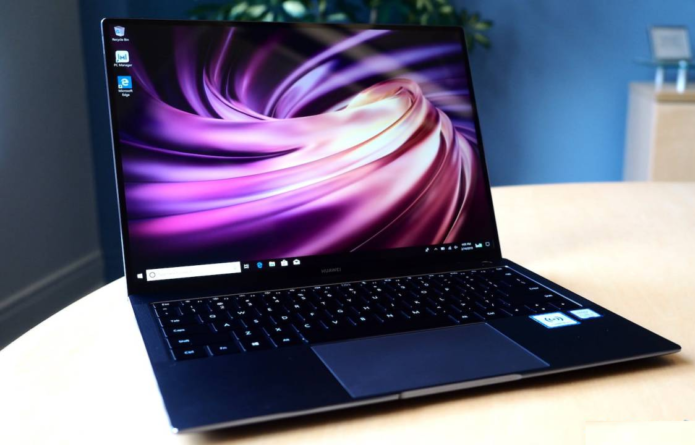 In reality, it proved to be one of the bargains of 2018, and now Huawei is looking to crank up its competitiveness with the new MateBook X Pro 2019. Take a glance at the 2019 model, and you’d be forgiven for not noticing anything different compared to 2018’s laptop. That’s because Huawei has opted not to mess with a good thing. The metal unibody – with diamond-cut edges and sandblast finishing – remains, and the MateBook X Pro is still 0.57-inches thick while weighing in at 2.93 pounds.